This is a companion volume to the recently published Guide of North American Eastern Birds, encompassing the author's visionary approach to creating a digital montage of photographs against a backdrop of natural surroundings. 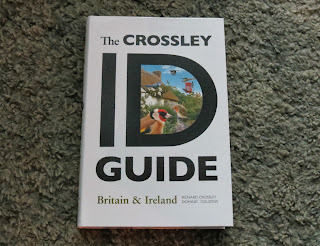 Targetted predominately at mainstream birdwatchers with beginner to moderate experience, this new volume is another user-friendly guide to the Birds of Britain and Ireland. It is truly unlike any guide you have seen before for the region, containing not single images but a montage of life-like scenes, some images close and others distant, attempting to replicate a field-like experience and enabling the browser to perhaps gain a grip on aspects of a bird's size, shape and structure, with an array of plumages and behavioural traits to be displayed to their ultimate effect - a very interesting way of approaching the subject. This time too, unlike the Eastern Birds edition, this is compact, lightweight and field-usable. The highly visual approach innovated by Richard Crossley emphasizes shape, size, and habitat through carefully designed scenes in which multiple birds of different sexes, ages and plumages interact with realistic habitats - the author's goal to create imagery that replicates what we see in life - a unique approach. At first glance, pages appear cluttered and infathomable - often overwhelming in structure and appearance - but once absorbed, take on a new meaning. The quality of individual insertions is impressive and of great value, with no less than 330 different species covered. I particularly enjoyed the Corncrake, Golden Pheasant and Nightjar insertions - true to form - whilst the number of individual Greenshank on display was quite mind-blowing. It seems that Richard has tried to cram all of his personal photograph collection into one book. On the downside, the accompanying text is brief and scant but to give due, it concentrates on key features and cuts through the irrelevant. A lot of UK vagrants fail to feature as well, so if American Black Scoters or White-winged Scoters are your forte, you need to look elsewhere. Canada Geese get little treatment too, yet the White-fronted complex and Brant get full coverage and represent some of the best and most informative plates in the book. Great too to see both first-winter and adult winter Black Guillemots side-by-side but surprised at the exclusion of Pallid Swift. 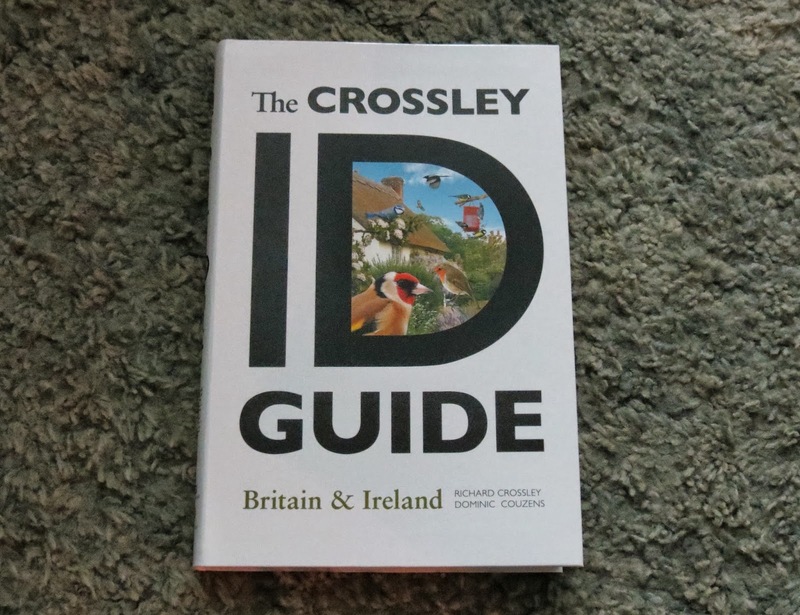 Although clearly directed at the more novice birdwatchers amongst us, I see much merit and use for this within the more experienced members of the community - well worth keeping a copy in the car and well worthy of perusal. Overall, a thoroughly recommended purchase and at just £16.95 per copy, a steal.